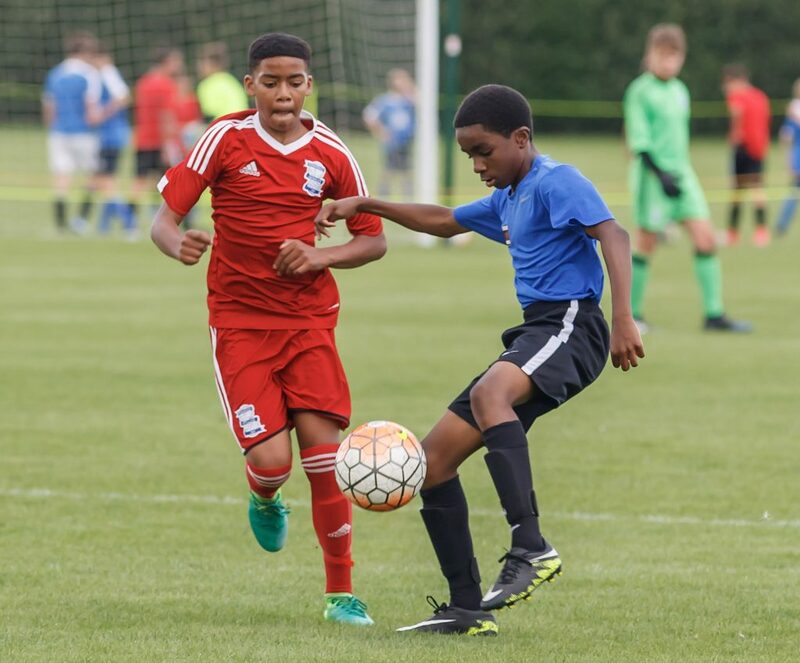 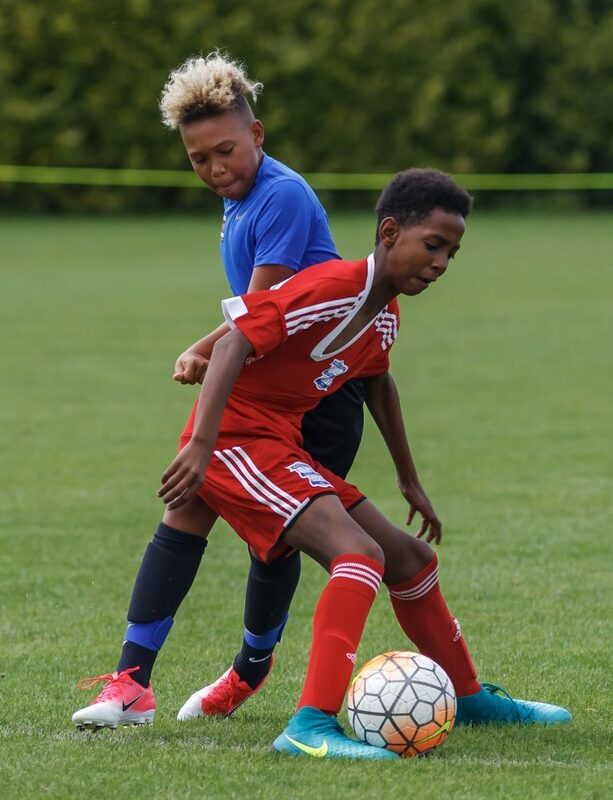 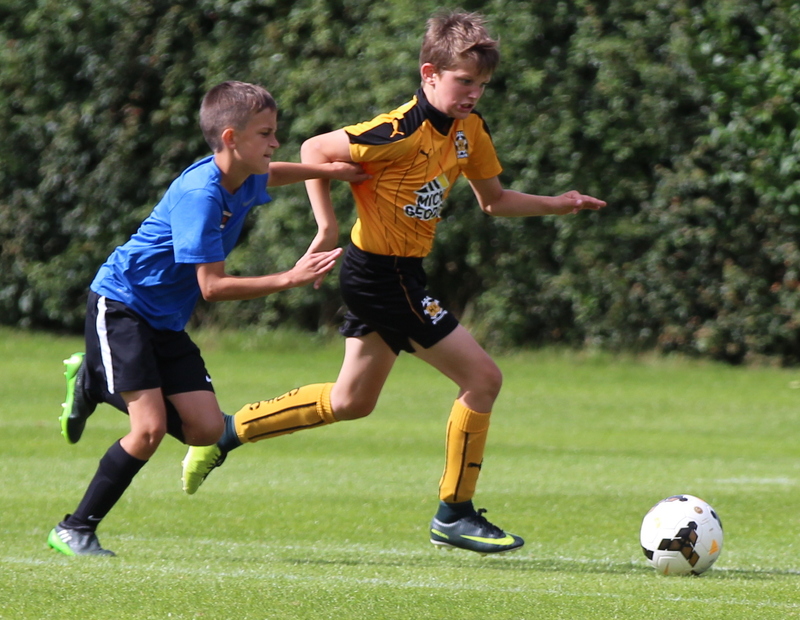 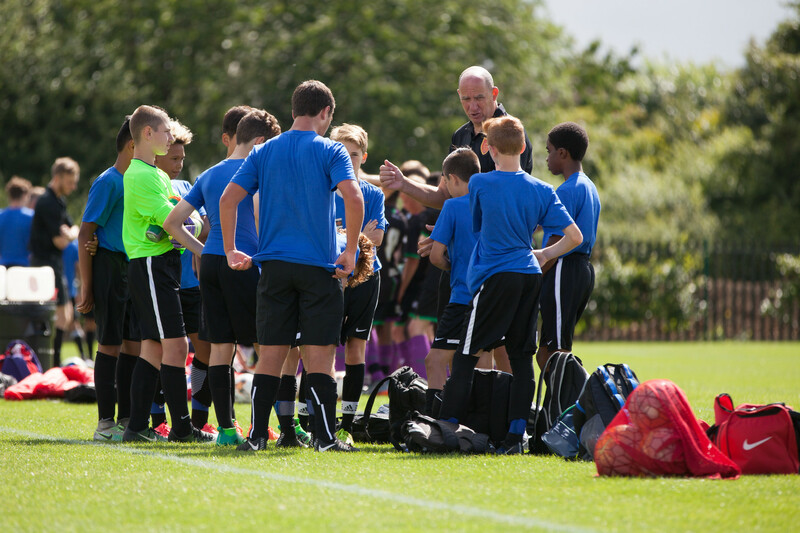 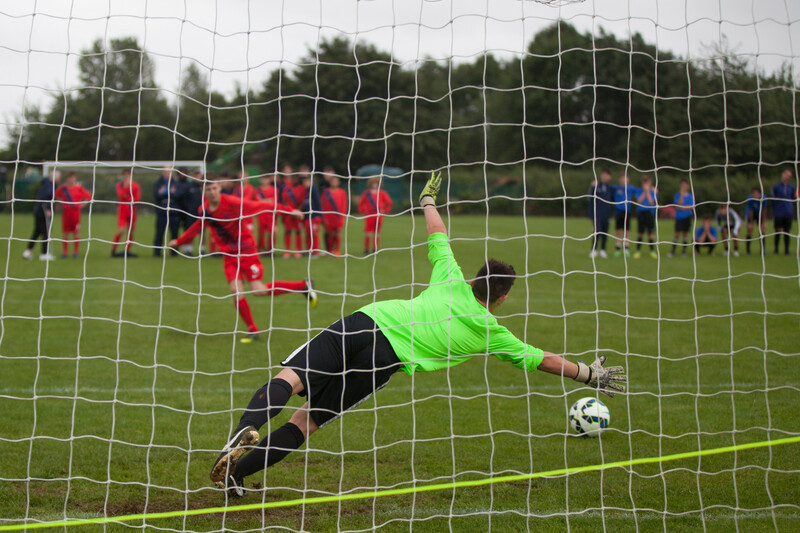 Oakham, England, July 2018 – The 2018 National Center of Excellence International Residential Camp consisted of 12 days, full of amazing experiences for the 48 boys who were selected to attend. 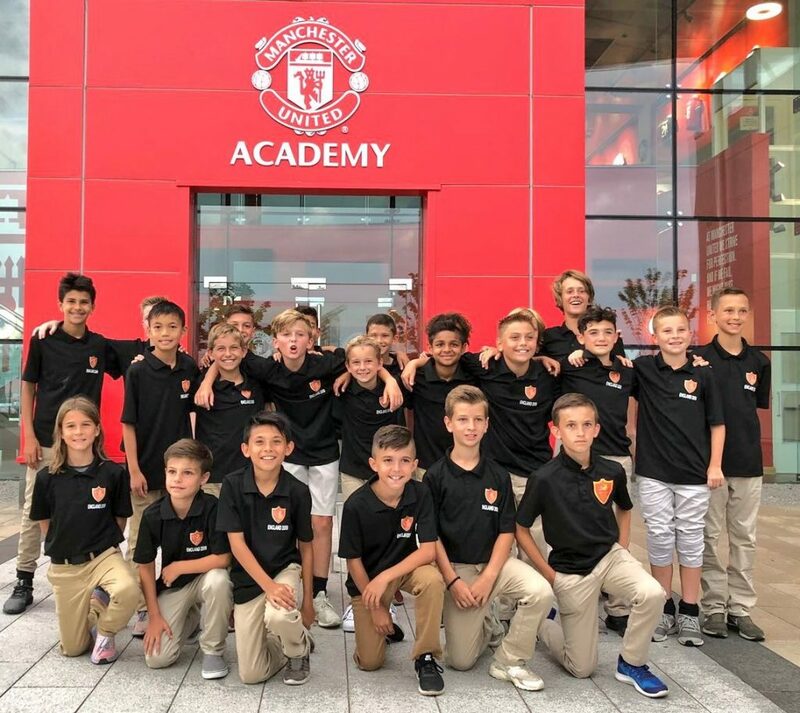 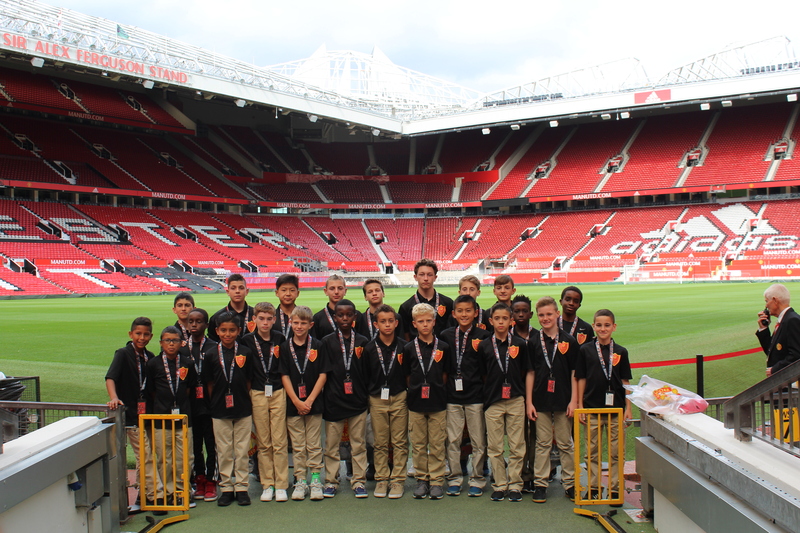 From mini festivals vs professional academies, watching professional games, trips to Manchester United, games vs Manchester United at AON Training Complex, cultural visit to London and of course the professional academy tournament, England 2018 had it all. 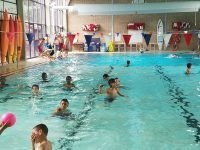 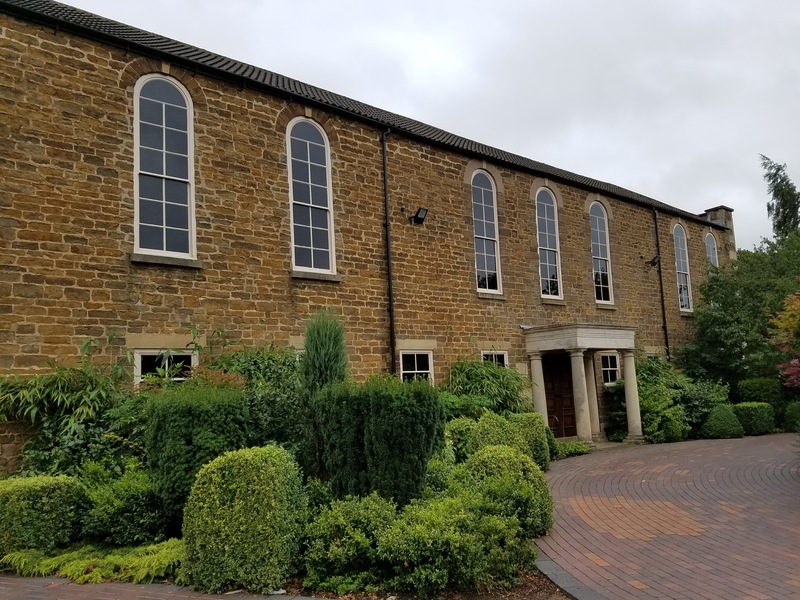 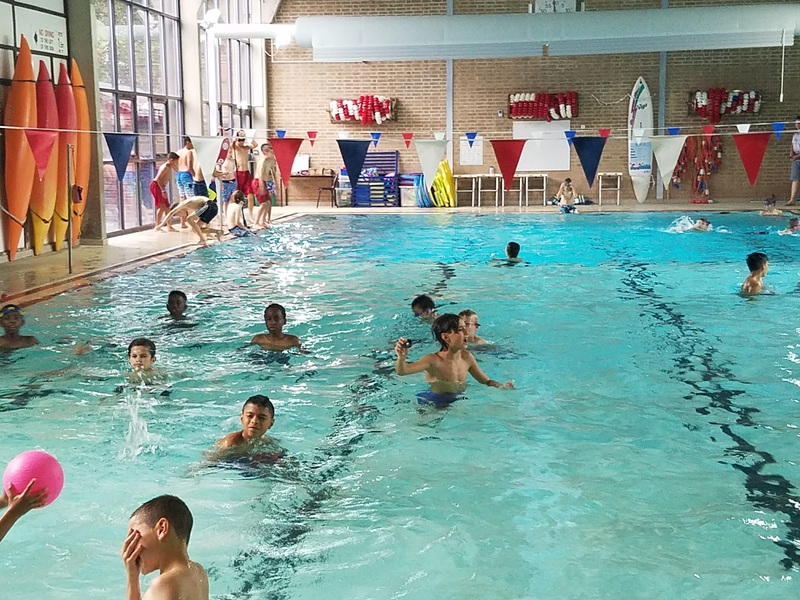 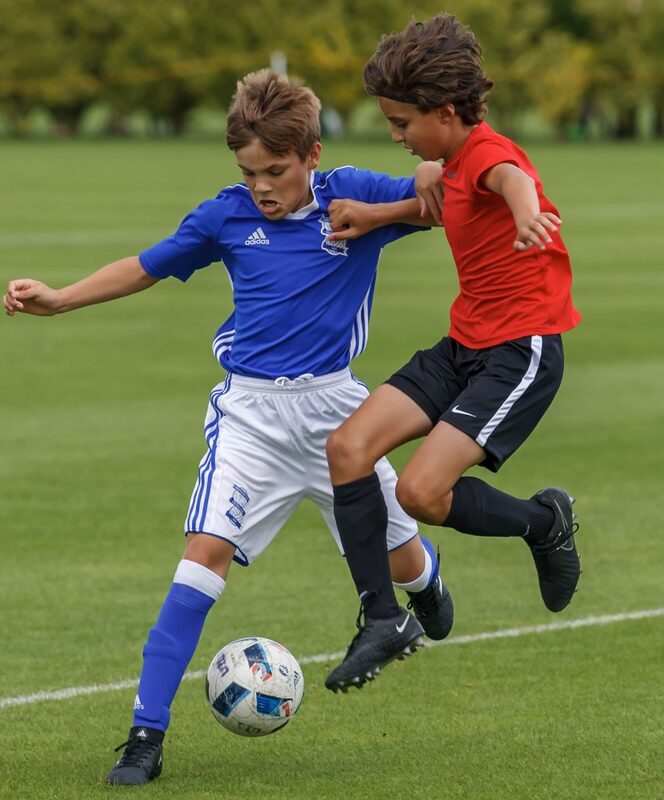 Staying at the highly regarded Oakham School the boys enjoyed the quintessentially English surroundings, fantastic food and accommodation, as well as the superb athletic facilities.